Today I'm sharing with you my first project for the Design Team. We were asked to use the Creative Memories Traveler Cricut Cartridge. It's hard to see in this picture but I started out with a crackle finish on the frame using a taupe color base and a blue top coat. You can see it better in the 2nd picture. 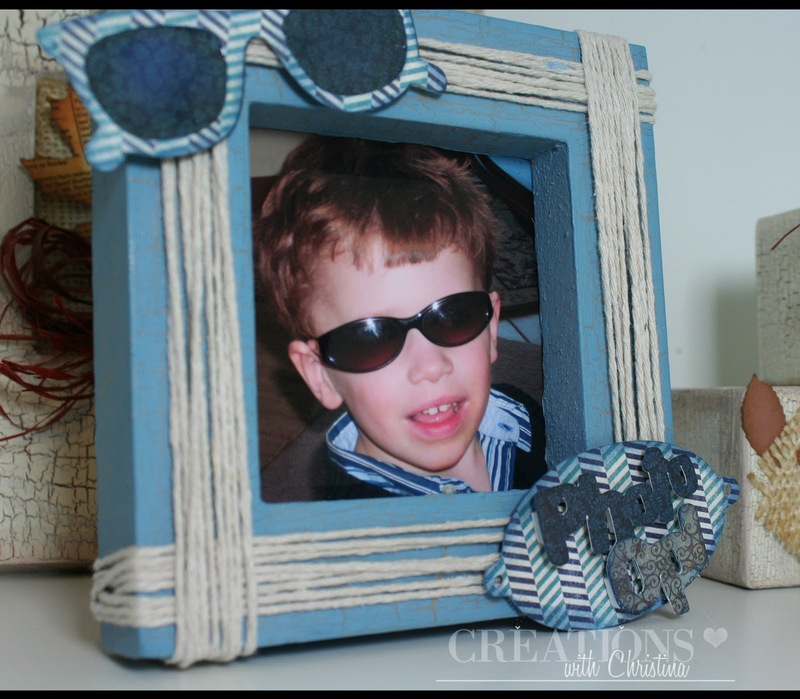 I can't get enough of altering picture frames and when I received the Traveler Cartidge and saw these adorable sunglasses I knew I had to do a frame with this picture of Ethan many years ago wearing my sunglasses. 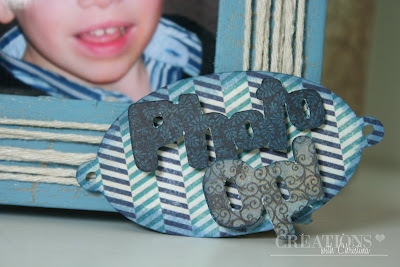 I first wrapped some jute rope that I found at Michael's in the jewelry section around the frame. I did each section of the frame separately by hot glueing it to the back of the frame and wrapping the jute around a few times. 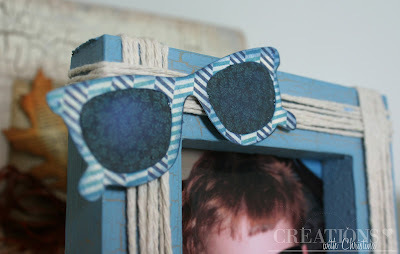 The sunglasses are from page 22 of the manual and I cut them at 2" on my Cricut E2. I then cut out "Photo Op" on page 65 at 1-1/2" and then the tag is from page 67 cut at 1-3/4". Check out Joy's Creative Memories site for more on the Traveler Cricut Cartridge. 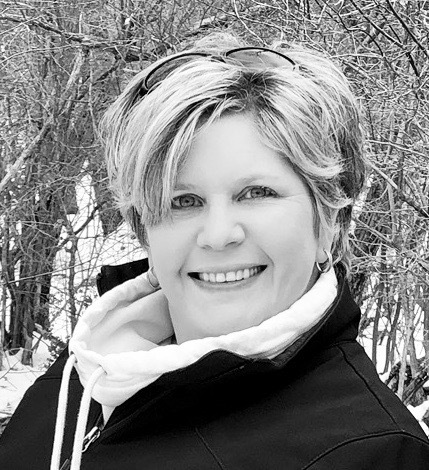 and click HERE to see all the other members of the awesome Design Team. Cool pic of Ethan! Love the "BIG" glasses! How adorable.....love this project...and Congratulation!!! You deserve the honors, congratulations. I wondered when someone was going to "discover" you! Love the picture frame and Ethan is so adorable. Congratulations Christina,you so desreve it. Great picture of Ethan. Terrific frame. Ethan is pretty cute in those sunglasses too. Perfect cuts and love the colors. Congrats on being part of the design team. thats great! you will be a valued addition to the team! Super Awesome Christina! Congratulations on joined two other fab ladies. Congrats to you on the DT. Your frame is so adorable and so is that picture. Thanks. Congrats!! I love your frame. That is such a cool frame!!! Joy and Melanie are such insirations. I love your frame-- the jute is awesome with the sunglass cut! Adorable kiddo too!! Congrats Christina, well deserved and I love this photo frame the jute really makes a lovely change from the norm.